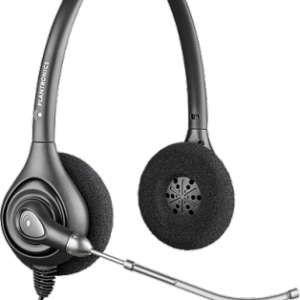 With flexible sound optimization and noise-cancelling features, our range of corded phone headsets offer premium solutions for all your office communication needs. 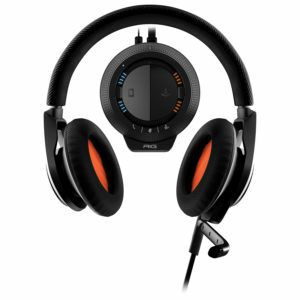 We focus on convenience of purchase and use. 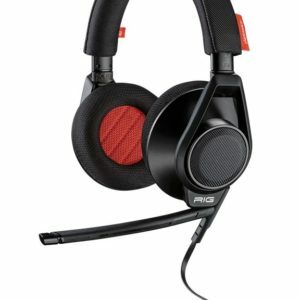 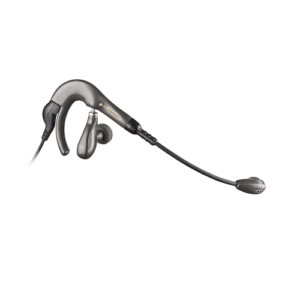 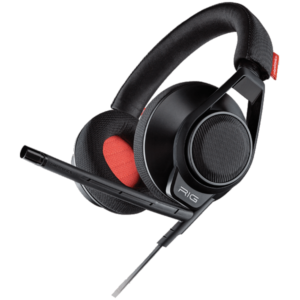 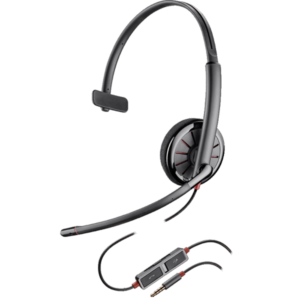 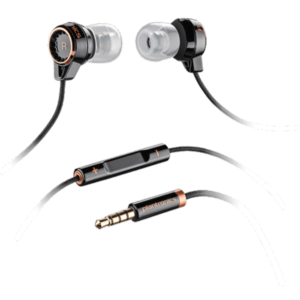 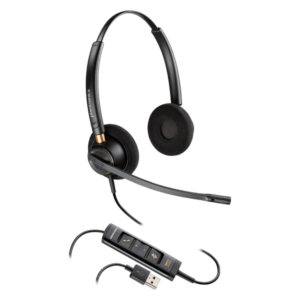 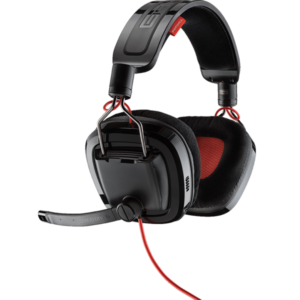 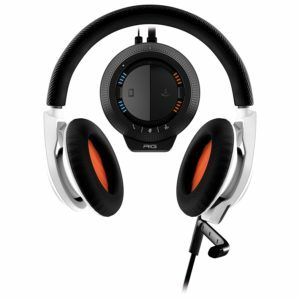 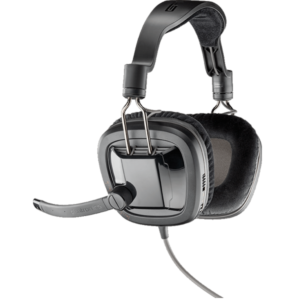 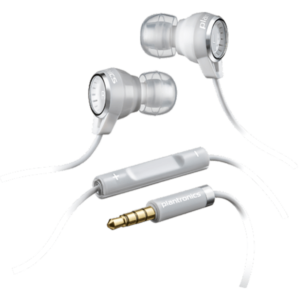 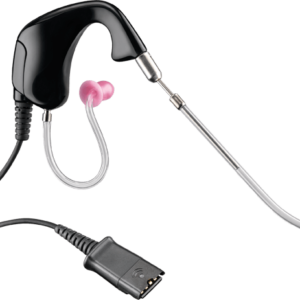 Buy affordable office headsets at VDO Communications.